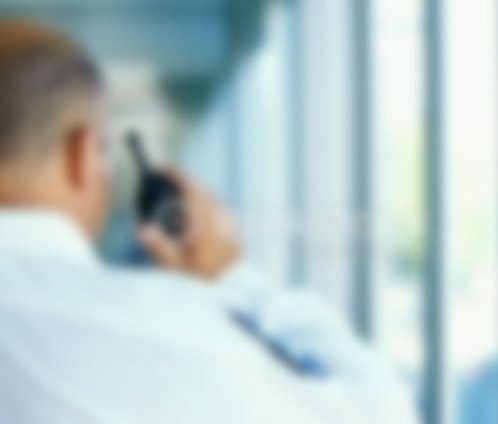 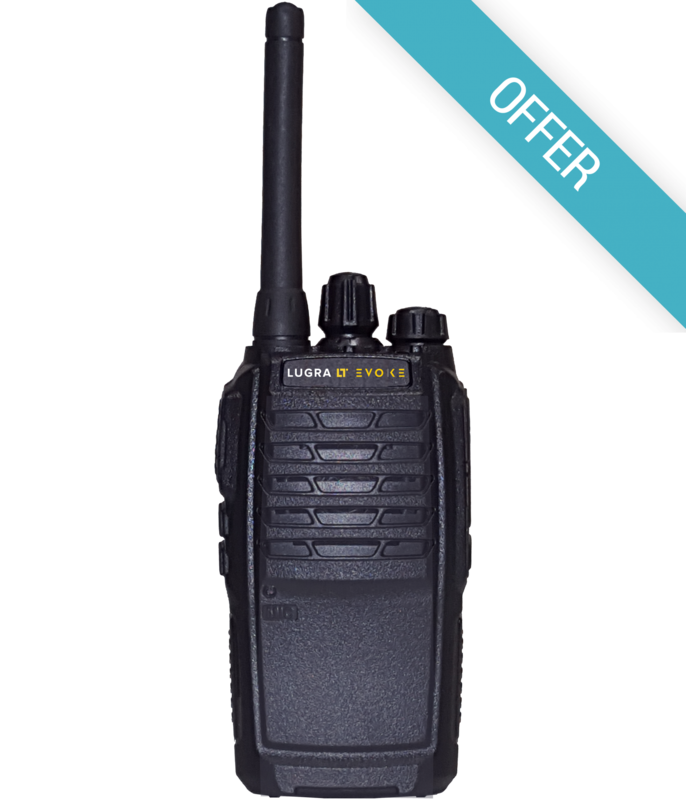 Unlicensed radios are suitable if you work over a smaller area and don’t have a large coverage area to communicate with other individuals. 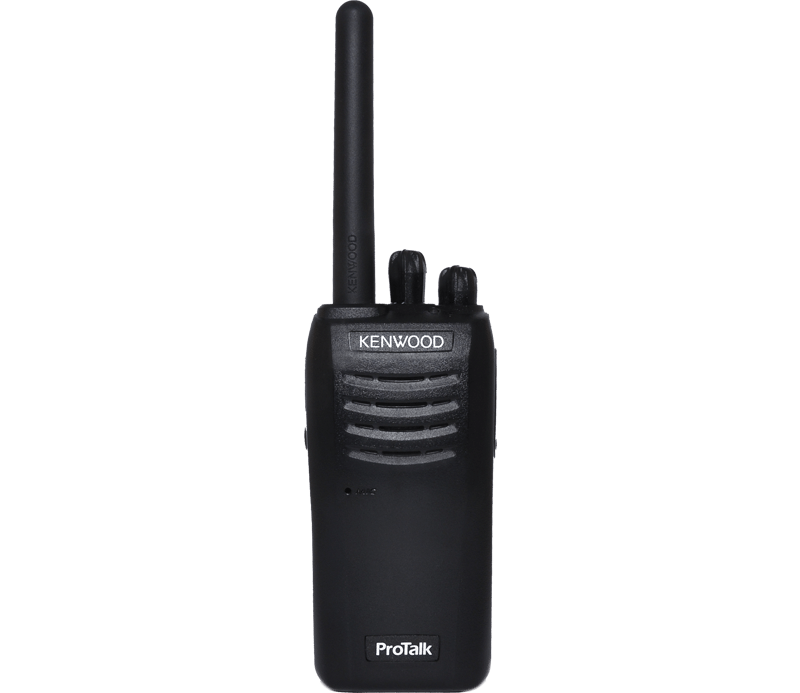 These types of radios are useful for leisure activities such as hiking or traveling. 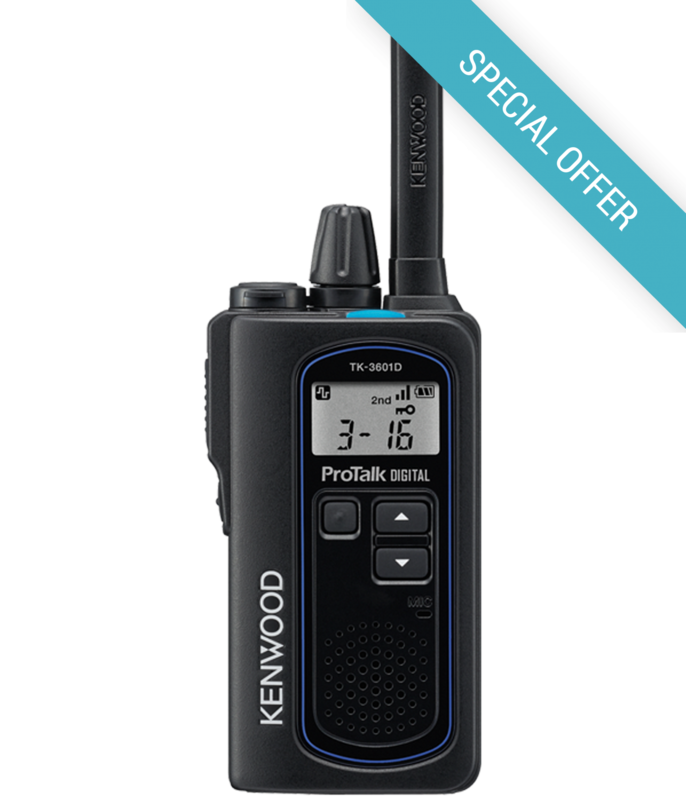 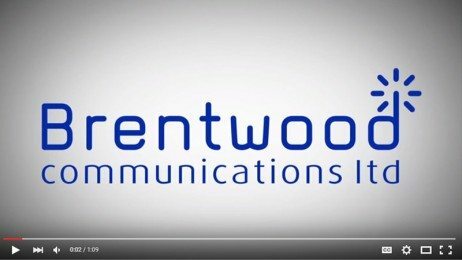 We offer unlicensed radios from Motorola, Vertex, ICOM, Kenwood and Hytera therefore there will be a radio perfect for your needs.